For information about your next visit aboard the Grapevine Vintage Railroad, please contact us using the information below. We recommend checking out our FAQ page first, which features more than 30 common questions. If you don&apos;t see the answer to your question there, we&apos;re happy to help! 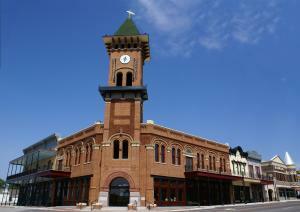 Click here to read our policy on schedules, arrival times, and refunds. 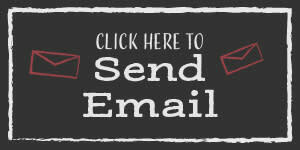 Click one of the buttons below to send us an email or make a media inquiry. 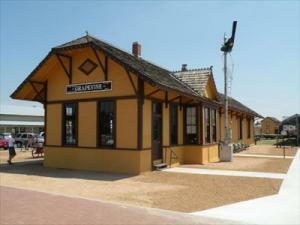 If the Cotton Belt Depot is closed, please cross Main Street to the Grapevine Visitors Information Center, also known as the "Grapevine Vintage Railroad Headquarters". During normal business hours, the center attendants can assist with purchasing tickets or in answering general questions. Sat: 10 a.m. - 6:30 p.m.
Email: please fill out the form below, or you may also reach out to us at VisitorInfo@GrapevineTexasUSA.com Please note that this email is not monitored 24 hours a day. If you have urgent questions - especially regarding a same-day ride - please call us at the number above during normal business hours. Depending on when you send your message, please allow up to 24 hours for a response. 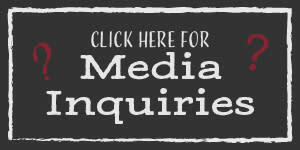 The Grapevine Vintage Railroad welcomes all media inquiries and requests! Please note that filming for commercial or production purposes is not allowed on the trains without prior consent from the GVRR team. For media questions or filming requests related to the train, please contact Kimber Foster, Director of Marketing, at 817-410-3578, KFoster@GrapevineTexasUSA.com or Emily Adams, Communications Coordinator, at 817-410-3383, EAdams@GrapevineTexasUSA.com.